Laser drilling has become one of the most widely used laser processes in the world, and has found uses in several different industries including the aerospace, automotive, electrical, semi-conductor and medical industries and sectors. As laser drilling allows for total control when it comes to laser duration, focus, and intensity, it is able to work with a wide range of materials and complete many different tasks and applications. We have explored some of these applications in greater detail below. Laser drilling is not just a vital part of the manufacturing processes around the world; it also finds uses in other areas as well. One such area is within the oil and gas industry, where laser drilling is used to cut through rock. This isn’t a process that has been only been recently newly discovered, and was interestingly covered by the History Channel a few years ago as a possible concept for helping to build sustainable colonies on Mars. 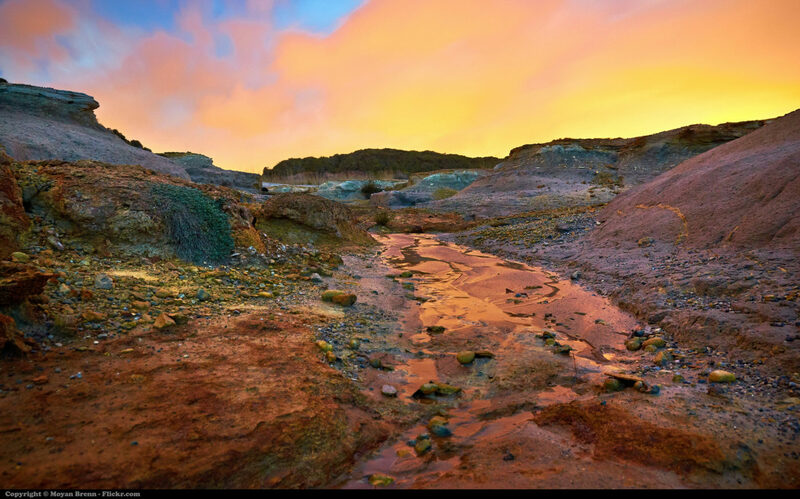 However, keeping it Earth-related, the process has been explored as an alternative to the commercial drilling of rock, which would reduce the cost of drilling geothermal walls. While the process isn’t yet commercialised, it’s likely we’ll see laser drilling as the standard method in years to come. Ceramic is commonly worked on in the laser drilling process for a variety of different applications. Laser drilling can be used in a number of ways on ceramics, and the finished result can be used for hybrid circuits in the automotive industry, for LEDs, or for other electrical components and applications. We’ve tested our redENERGY G4 Pulsed Fiber Laser on ceramics with some great results. 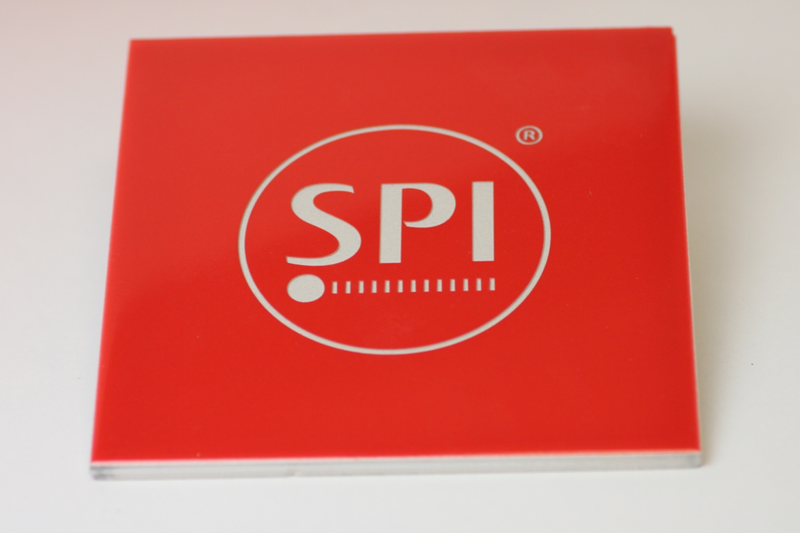 Silicon is another material that is commonly worked on in the laser drilling process. Silicon is a thin and delicate material, and is commonly used for printed circuit boards in a huge number of industries, including the automotive industry. Laser drilling is perfect for this process as it leaves almost no micro cracks or edge melting, leaving the material intact for whatever application it is going to be utilised for. Other areas that you can find printed circuit boards are in computers, televisions, clocks, phones, and ovens, so the laser drilling of silicon plays a bigger part in our lives than you may realise! High-speed laser drilling is also used on silicon wafers to help with the creation of high-efficiency solar cells. 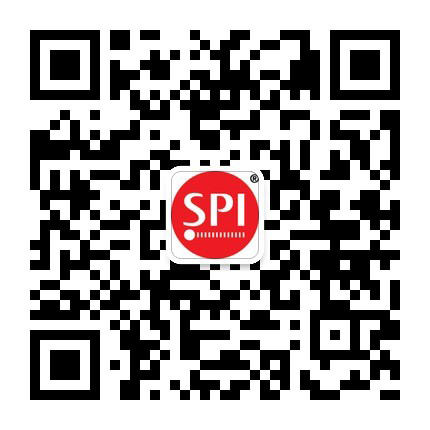 Each step of the process in the production of solar cells lasts only one or two seconds, and so a process is needed that can work extremely quickly and efficiently. Laser drilling is perfect for this. 10,000 vias per second is the absolute minimum requirement for the production of solar cells, and laser drilling is more than capable of achieving this. Commercial lasers and galvanometer scanners can only achieve roughly 4,000 vias per second, so the high wattage output and high pulse duration rate of laser drilling makes it the only viable solution for drilling silicon wafers for the creation of solar cells. Laser drilling is often used on diamonds to enhance the quality and clarity of it; it is a proven and effective method with clear before and after results. The laser drilling process works by making small holes into the diamond, holes which are thinner than a human eye and therefore only capable of being achieved by laser drilling, which are made right into any inclusions within the diamond. 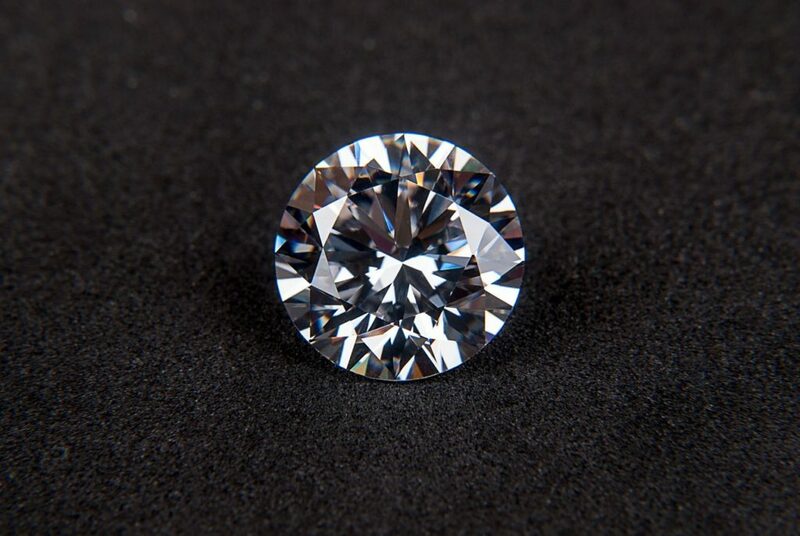 Laser drilling is then used to melt out any inclusions that have occurred, helping to make the diamond purer. This process if often used to bump the diamond up a whole grade ranking, which can greatly increase its value. There is also a process to fill in the cracks in the diamonds after the laser drilling process, known as fracture filling, leaving the diamond looking as good as new! As we’ve already explored, laser drilling is capable of creating incredibly small and precise holes in whichever material that it is working with, whether this be metals, plastics, rubber, or some other substance. Some of the metals that laser drilling is great at working with and creating precision holes are stainless steel and nickel alloys, and this finds a particularly importance for the aerospace and automotive industries. By creating these precision holes and injection nozzles, laser drilling allows for proper airflow, fluid flow, lubrication holes, and also cooling holes to keep the aircraft or automobile working at optimum efficiency. These micro holes can also be utilised in the medical and pharmaceutical industries, where laser drilling is used to create holes in vials, syringes, ampoules, and other packages used in these sectors. You will also find laser drilling being used on this packages to test possible leak or defect scenarios, making laser drilling a preventative measure as well. Laser drilling is not just used industrially in manufacturing or production plants; you’ll also find that it has a great impact on your everyday life. While we have already examined that laser drilling is useful for products such as cars, it has also been used on items such as stainless steel coffee makers and food mincers, where the size of the hole actually determines the taste of the food. Laser drilling will have had a bigger impact on your life than you may realise, and it is easy to see why it is quickly becoming a much used process around the world! What other applications does laser drilling have? The above lists just some of the many applications that laser drilling is useful for. Our Continuous Wave Fiber Laser and Pulsed Fiber Laser range are some of the best on the market for laser drilling and the dozens of different tasks that can be completed using this process. If you’re interested in hearing more on just what else fiber laser drilling can do, simply get in contact with our expert team here. Image credits: Moyan Brenn, Annie Spratt, and Cygig.